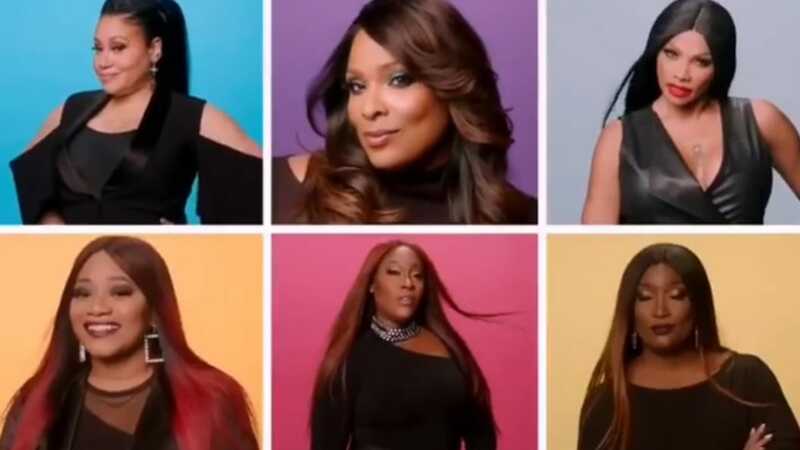 BET Unveils First Promo For New SWV, Salt N Pepa Reality Show ‘Ladies Night’+En Vogue Didn’t Make Cut For Cast As Planned? Following the surprise announcement on Wednesday that BET was bringing back their hit show ‘Being Mary Jane‘ from cancellation, now the network has unveiled a teaser for another show that has been in the works. We previously told you that R&B groups, SWV and En Vogue were teaming up with legendary Hip Hop group, Salt-N-Pepa and DJ Spinderella for a new reality show coming to the network. The series was set to document the ladies as they ventured out on a joint tour together, and now BET has unveiled the first official teaser promo. The series titled ‘Ladies Night‘ is set to premiere in April, (the same as Being Mary Jane) but it looks like En Vogue didn’t make the cut for the cast. It’s not clear if En Vogue will appear in a smaller capacity, but they were aren’t featured as main cast in the promo.